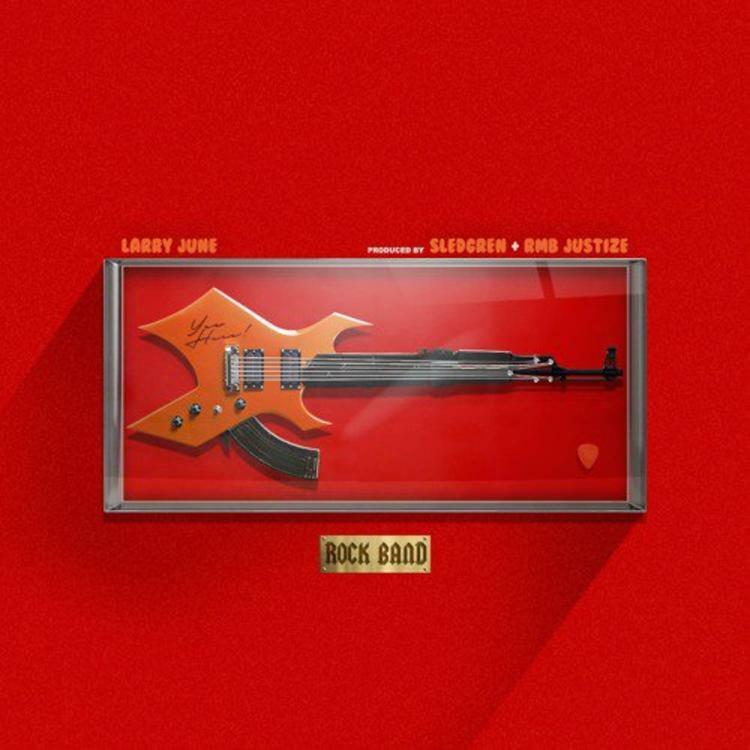 Larry June has been relatively quiet since he dropped off his 4 Deep No Sleep mixtape back on April 20th, but thankfully that drought ends here today. With the sequel to his Sock It To Me mixtape with Sledgren reportedly on the way (see tweet below), the rising Bay Area rapper decided to come through over the weekend & share a new song for fans called “Rock Band,” which we presume will see life on that project. Take a listen as Larry calls out the fakes & raps about the “chopper sounding like a rock band” in this Sledgren & RMB Justize-produced cut. Thoughts?